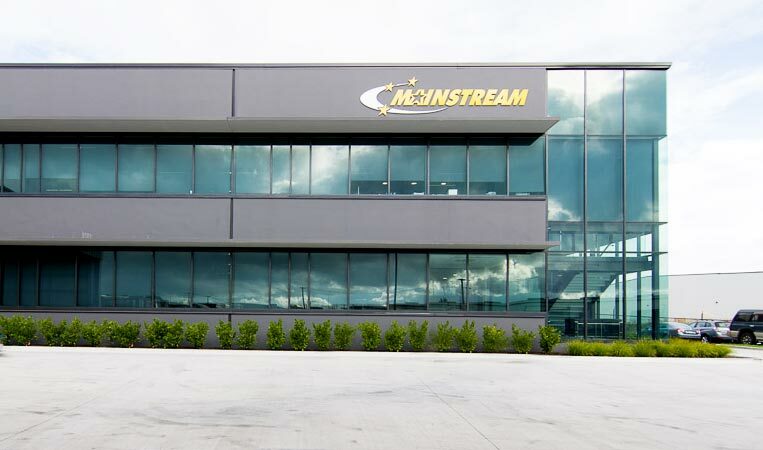 Mainstream is the latest stop on KiwiRail’s network with its new rail connected distribution centre in Auckland. 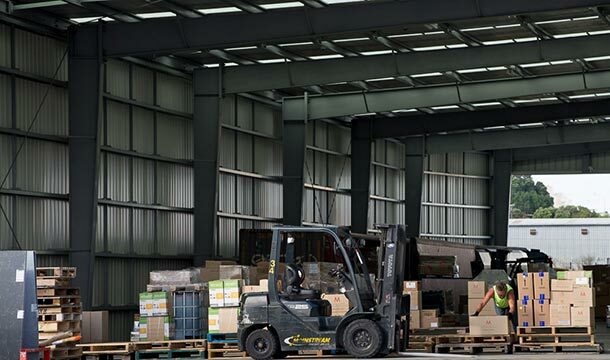 The national freight forwarding and logistics company now has a fit-for-purpose 11,000 square metre warehouse and canopy, built on a site that previously housed part of Auckland’s Otahuhu Railway Workshops. But the facility is much more than just a warehouse. 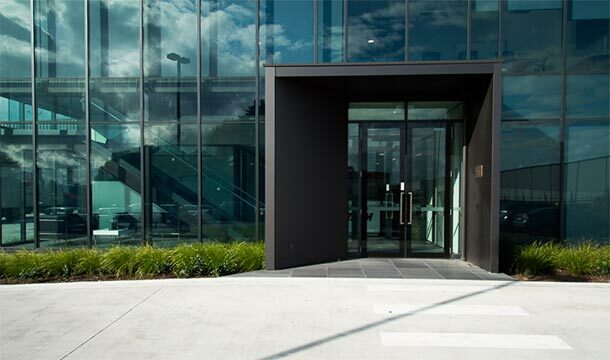 The Kiwi Street building now enables seamless integration between Mainstream’s logistics and transport operations. This will create new efficiencies, while introducing greater flexibility in transport options by adding rail service to the mix. The project entailed building a new Mainstream distribution centre with the ability to bring up to four train carriages under its canopy. RDT Pacific worked closely with KiwiRail to construct new tracks to the site and deliver a siding length with the capacity to handle Mainstream’s current and projected freight volumes. RDT Pacific undertook a number of roles on the project, which included putting together and managing two construction contracts and one civil contract, as well as project management for Goodman and Mainstream. 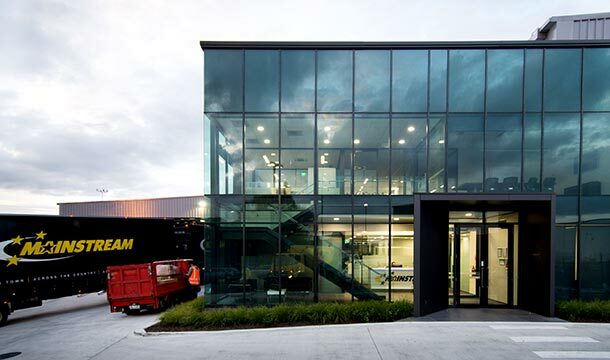 With three key stakeholders − KiwiRail as infrastructure provider, Goodman as developer and landlord, and Mainstream as the end user and tenant – the project provided a unique complexity. Led by Director Simon Wilson, RDT Pacific worked closely with Jonathan Walker from JWA and his team to consider and manage the unique constraints of working with KiwiRail to deliver the correct track curvature and levels. Carriage and platform heights were aligned to provide an optimally efficient working surface. The result is a seamless, customised platform for Mainstream’s operations. The site features a number of sustainable design features. These include rainwater harvesting, skylights in the office building, and daylight harvesting systems in the warehouse that can dim or switch off electric lighting in response to changing daylight availability. There is a strong belief within Mainstream that rail has a vital role to play in New Zealand’s freight market. An investment in its rail served branches (in Auckland, Wellington and Christchurch) allows Mainstream to extend its services with a bulk products option. Supplementing its road transport network with rail will also support the company’s aims to minimise its carbon footprint, increase its carrying capacity and insulate itself against rising oil prices. The project was completed on time, on May 31st 2013, successfully integrating Mainstream with KiwiRail. Mainstream Commercial Director and CFO John Fenwick is thrilled at the result.